The World’s Best Concentrate Cleaner? 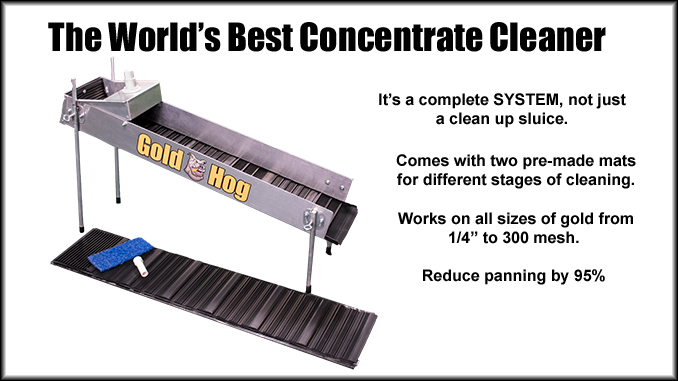 Want to speed up your cleaning times? Want to strip your concentrates down to almost pure gold? 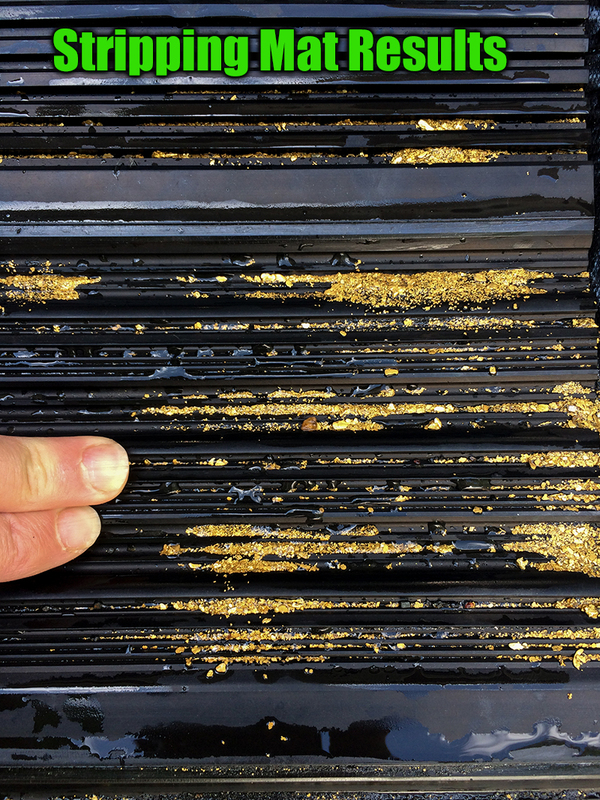 The Multi Sluice is the perfect cleanup system for ANY prospector or miner. It’s even used by full scale operations. It’s not a toy. ←CLICK THIS to watch the video. The final STRIPPING step is a BLESSING for most miners and prospectors. It takes your final cons down to almost pure gold. 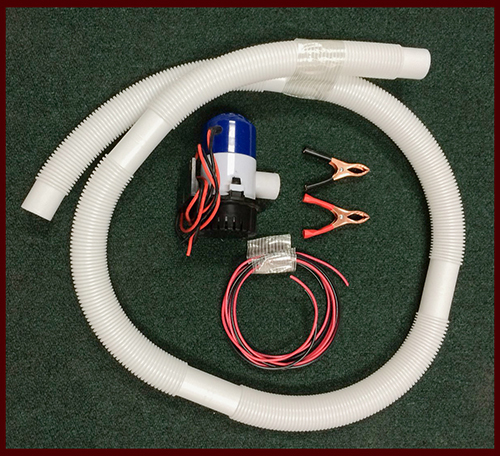 Remember, we sell the PUMP KIT separate since many people have the needed pump and hose. However, if you do ORDER IT… it saves you time and money. It’s a pain chasing around all those parts. Make sure you select the right location below.